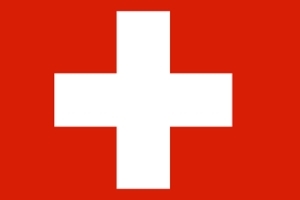 Click here to find languages spoken and recordings available in Switzerland. Echos d'Audio Gospel is the newsletter of GRN Switzerland, published 2 or 3 times each year. It will keep you up to date with the work of GRN in French-speaking countries.